LG has launched today its new line up of speakers featuring Artificial Intelligence (AI) ThinQ with Meridian Audio, British pioneers of high resolution audio, for high fidelity sound. 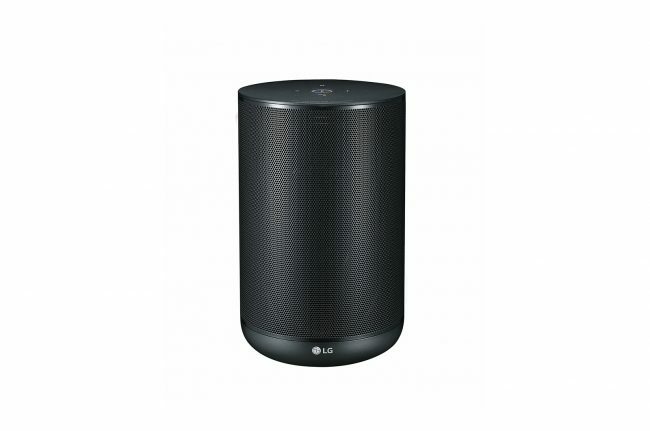 The new range includes the PK series and the LG XBOOM AI ThinQ WK7. These speakers also incorporates Google Assistant. The XBOOM AI ThinQ WK7 designed in a cylindrical form as a sit at home as a standalone speaker, measuring 135 x 210.7 x 135 mm with the grille wrapping around and providing a seamless finish. The speaker is one of the first product with built in Google’s new Android Things platform, with which one will be able to ask Google for information, get reports on the weather or to check the calendar, place calls as well as control a whole range of smart home devices. This certified Hi-Resolution Audio speaker can play back lossless stereo audio at up to 24-bit/96kHz quality. Also, 24-bit upsampling feature converts lower-resolution audio to a high-resolution 24-bit format for a more premium listening experience. The speaker has the Chromecast functionality built in, and that it can be integrated into a Google-based multi-room audio system, which can be controlled by voice via Google Assistant. The speaker also comes with a very unique feature of Voice command which helps you conveniently control your speaker with your voice. Just press a button and activate your phone’s voice assistant to play music or ask questions. The aptX HD built-in maintains the original sound quality allowing you to stream higher fidelity than CD, straight from your compatible phone to your speaker. It helps you to get the most out of your high resolution streaming services or files without the compression of typical Bluetooth. 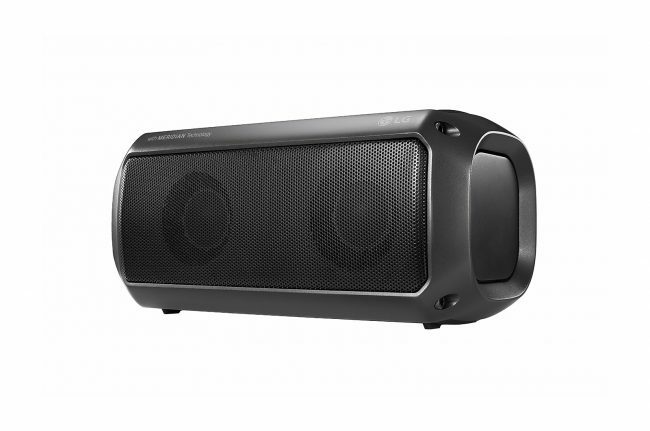 The speaker comes with weather-proof/splash-proof (IPX5). The built-in microphone automatically filters audio making the calls loud and clear. The speaker also synchronizes its built-in LED light to the rhythm of the music to create a pulsing light show for any song and the built-in battery allows it to play up to twenty hours between charges. The speakers are available in three variants PK3, PK5 and PK7.